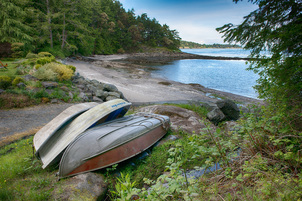 Secluded, ocean view, 2 bedroom cottage, steps from a pristine sand and pebble beach. Situated in 22 acres of secluded forest, Seal Beach Cottage is just steps from the sand and pebble beach with it's beautiful waterfront view of Miner's Bay and Active Pass. 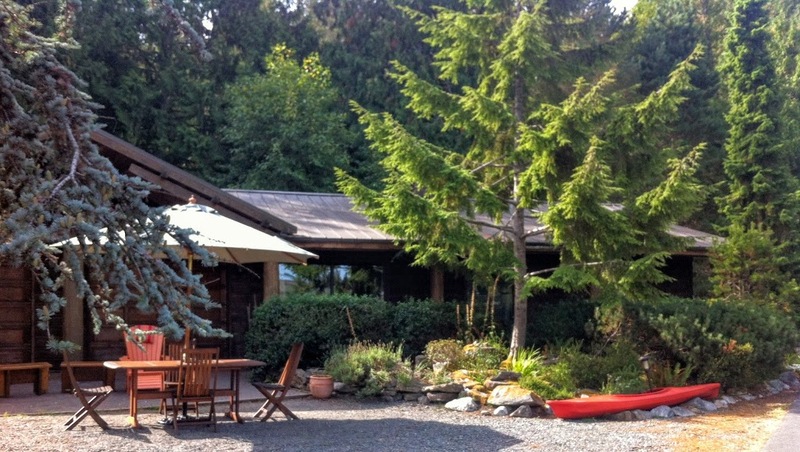 The cottage is a self catered and can accommodate 6+ people. It is fully equipped with BBQ, patio & picnic table. On cool autumn and winter evenings enjoy the wood stove with a good book. At all times of the year enjoy the diverse wildlife including seals, whales, eagles, heron and deer. We offer a private wharf for fishing or sunbathing, buoy, boat launch, WiFi and BBQ. We are close to the BC Ferry terminal and all services, and our guest include walkers, hikers, cyclists, kayakers and drivers. We are dog friendly.